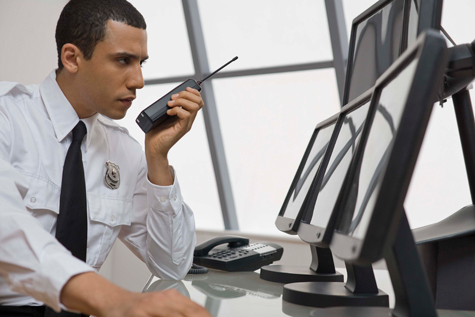 Alarm Response IGS Security offers an alarm response service. Upon being contacted by your alarm monitoring company, an IGS patroller will go to your location and ascertain the nature of the emergency and deal with it accordingly. If the emergency requires the attention of the police, the patroller contacts them and meets them at the site. False alarms cost your business. Police and fire departments often charge escalating fees for responding to false alarms. In addition, police forces across the country have set a limit of false alarms after which they will no longer respond to your alarm call. Our alarm response program eliminates the cost of false alarms and ensures that police respond when absolutely necessary. Our alarm response is also quicker than that of the police. After half an hour of being on site, if your emergency requires a further security presence, the patroller will replace himself with a uniformed security agent, saving you money but still providing you with protection from looters or trespassers who may injure themselves on your property and sue subsequently.